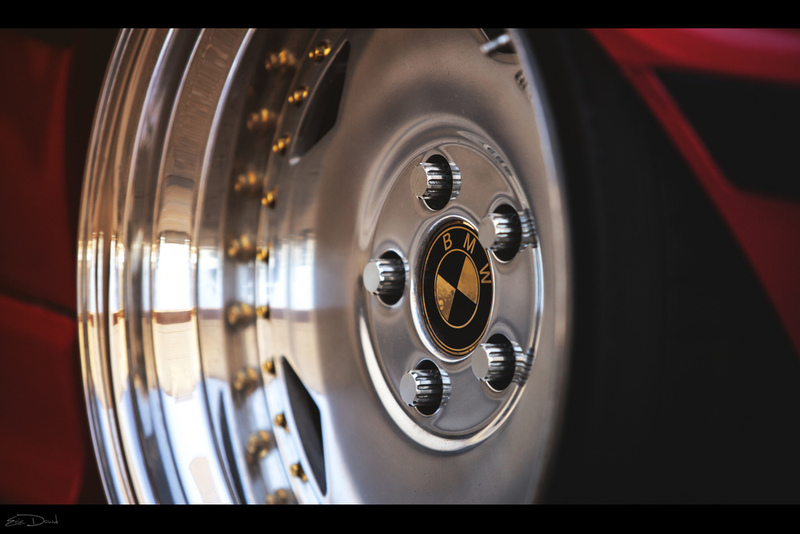 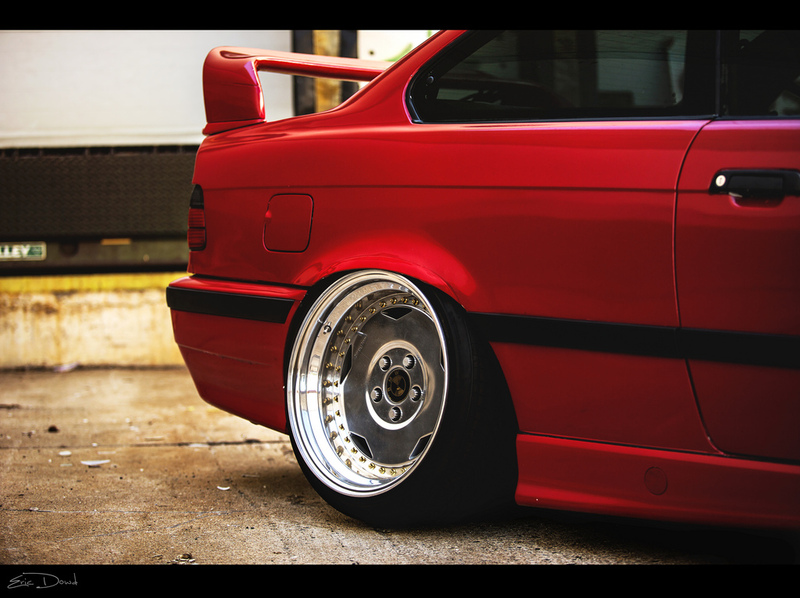 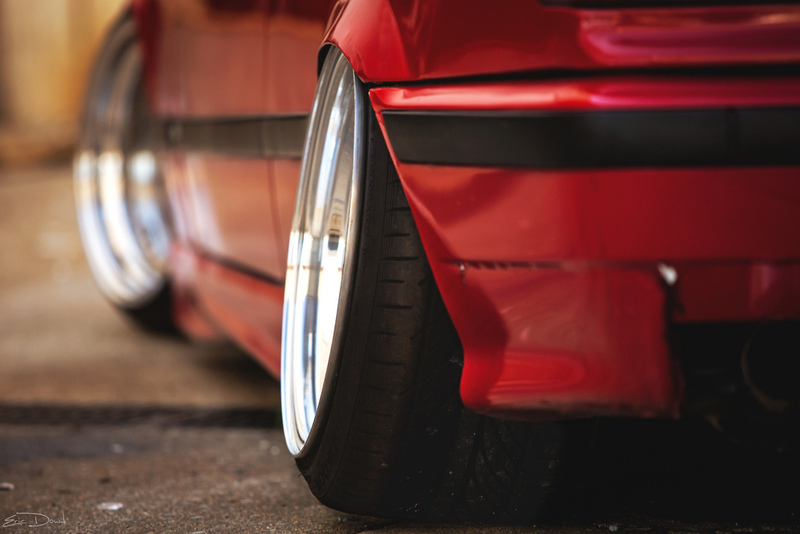 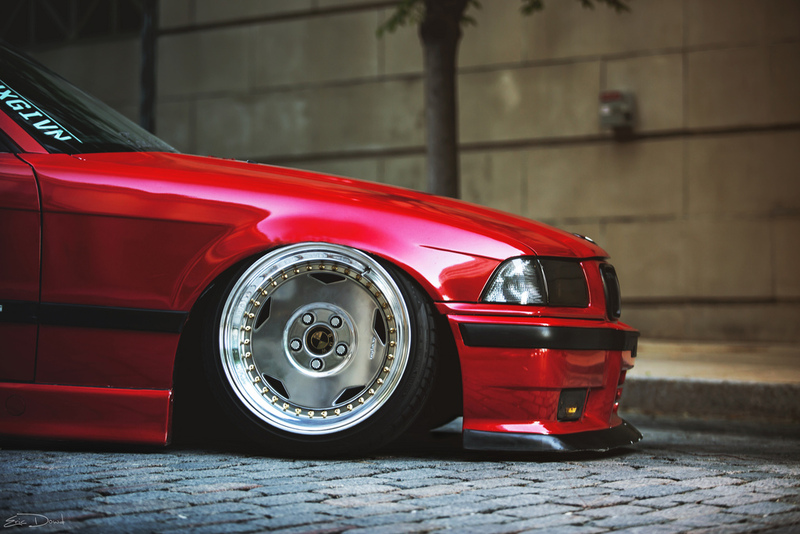 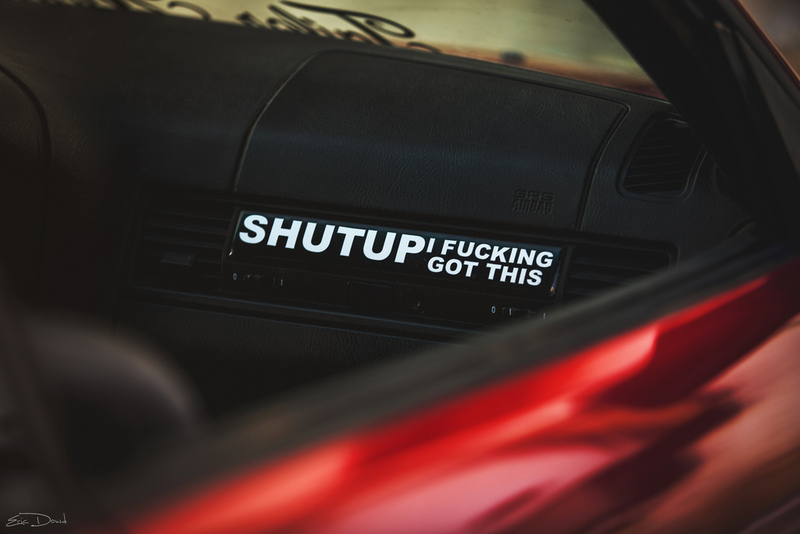 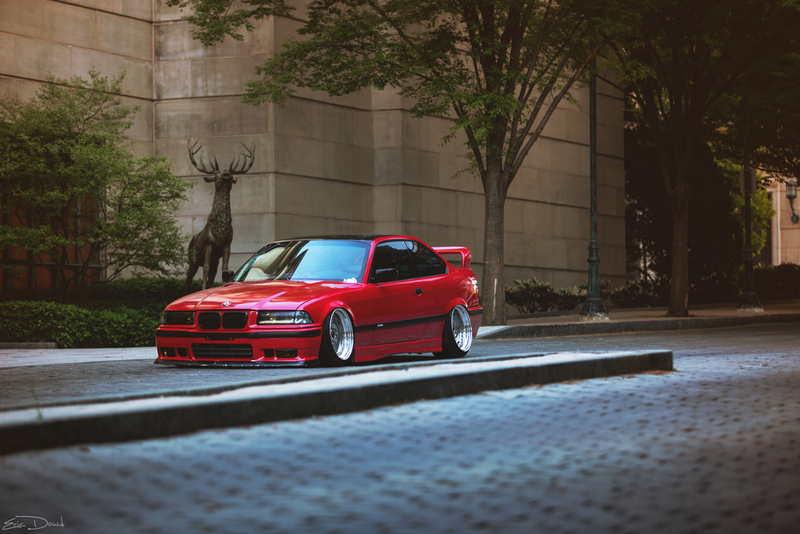 Little Red E36 That Could – MoMoHitsTheSpot! 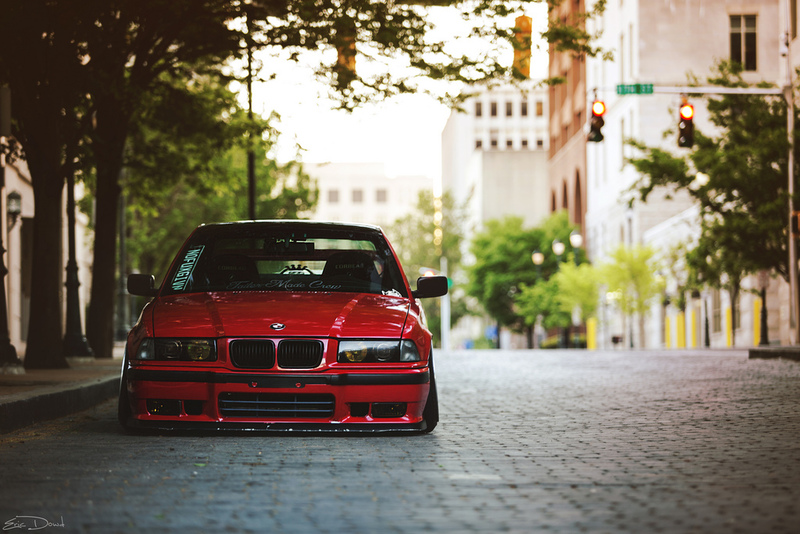 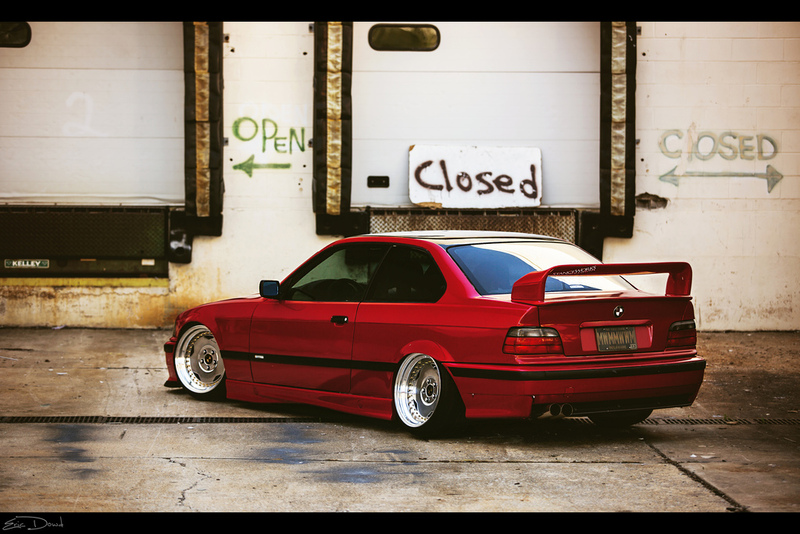 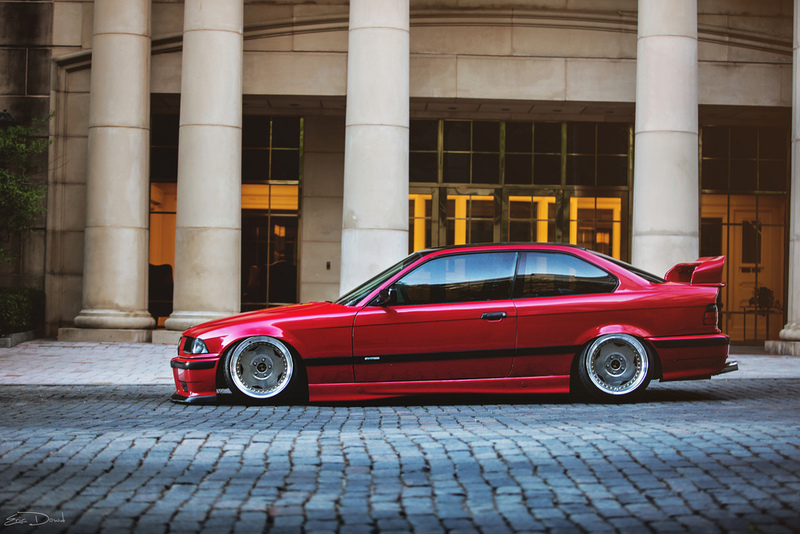 I’m a huge fan of M3s in general, and this E36 is as good as about any E36s can get. 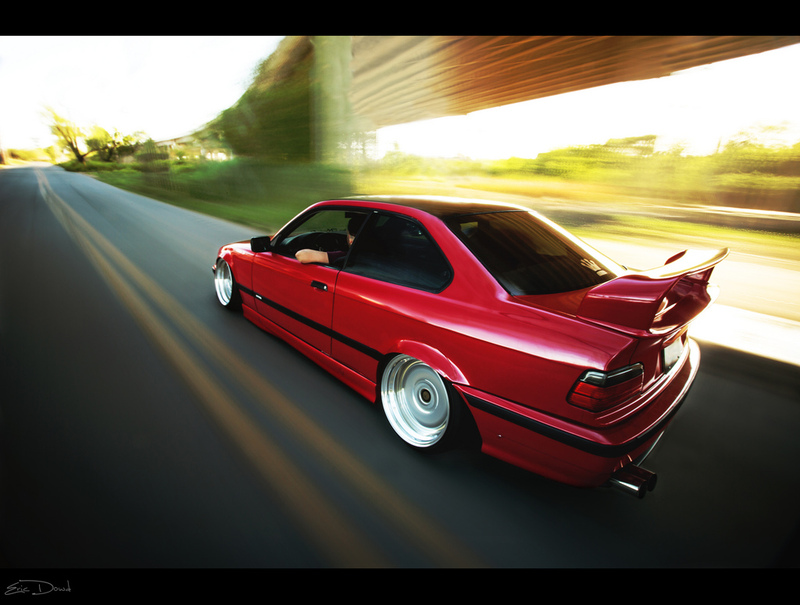 This car is absolutely fantastic! 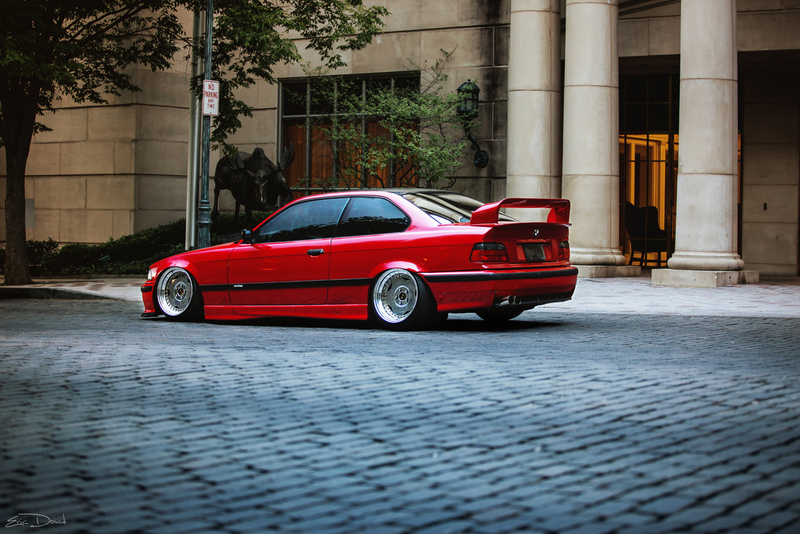 And as cars get older, it gets harder and harder to fine cleanly modified examples, so seeing an E36 as clean as this is a breath of fresh air.